MILES AHEAD – Original Motion Picture Soundtrack will be available Friday, April 1. A cinematic exploration of the life and music of Miles Davis, the movie feature “MILES AHEAD” marks the directorial debut of Don Cheadle, who co-wrote the screenplay (with Steven Baigelman) and stars as the legendary musician in the film. 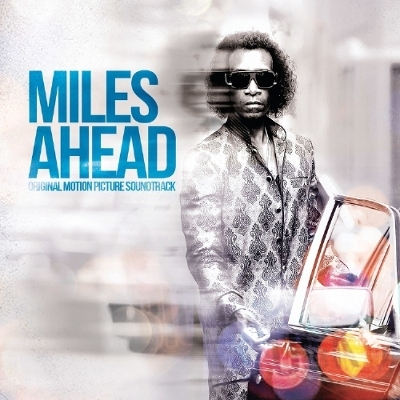 MILES AHEAD – Original Motion Picture Soundtrack is available now for digital pre-orders via iTunes. 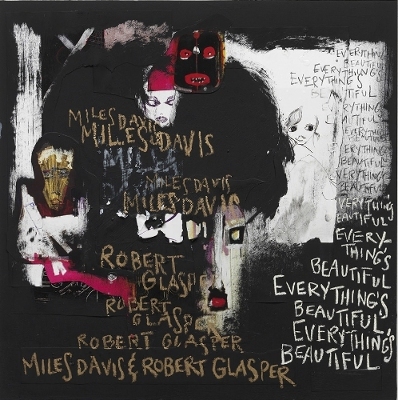 EVERYTHING’S BEAUTIFUL, reimagined interpretations of Miles Davis’ music produced by Grammy Award winner Robert Glasper (who also served as coproducer of the MILES AHEAD soundtrack) with musical guest artists including Bilal, Illa J, Erykah Badu, Phonte, Hiatus Kaiyote, Laura Mvula, KING, Georgia Ann Muldrow, John Scofield and Ledisi, and Stevie Wonder. A visionary exploration of the music of Miles Davis, EVERYTHING’S BEAUTIFUL incorporates Davis’ original recordings into new collaborative soundscapes and will be available Friday, May 27 (the day after Miles’ 90th birthday). The Miles Davis track featuring Bilal “Ghetto Walkin”, from the upcoming release EVERYTHING’S BEAUTIFUL, premieres today for the first time during Zane Lowe’s Beats 1 show on Apple Music. EVERYTHING’S BEAUTIFUL is also available now for digital pre-orders via iTunes.